A small study released on Tuesday found that 46 out of 50 cans tested had traces of Bisphenol A — more commonly referred to as BPA. BPA is an additive used to make shatter proof plastics, is a known endocrine disruptor and has been found in everything from baby bottles to SIGG canteens. With heightened concerns about young children and infants ingesting the chemical — endocrine disruptors can cause early puberty and developmental issues — and so many companies trading in BPA for safer plastics, why is it still in our canned food? The study released Tuesday was conducted by a coalition of consumer and food safety groups and tested the levels of BPA present in food held in the containers. 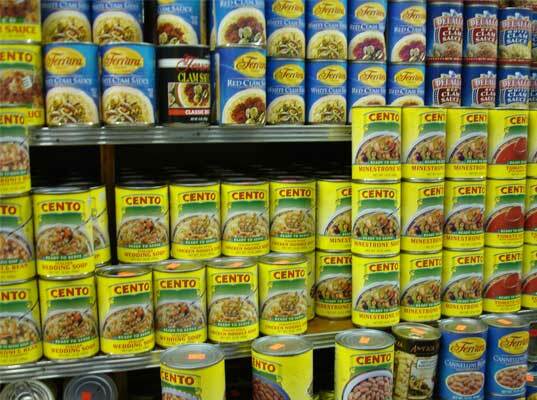 One can of Del Monte French Style Green Beans from a participant’s pantry had a whopping 1,140 parts per billion. The metal containers used for canned foods are generally lined with a light layer of clear plastic which is the BPA culprit. Once canned the chemical seeps into the food inside and then into our children’s bodies — and our own. BPA is a known hormone disruptor and has been linked to various health issues including cancer, heart disease, thyroid issues and obesity. “We should not set a place for bisphenol A at the dinner table,” said Elizabeth Hitchcock, a public health advocate for the U.S. Public Interest Research Group, at a news conference on Capitol Hill. Senator Diane Feinstein of California is a huge supporter of the BPA ban noting, “It’s amazing to me that everybody doesn’t jump quick to do this.” Maryland, Connecticut, Wisconsin, Minnesota, and Washington have already restricted the use of BPA in baby and infant products and the US government is working on a bill to ban BPA from food packaging. This should make you hate canned foods more. The Environmental Health Perspectives Journal actually published an article showing 115 studies. Only 11 of those studies found no harm from low-dosage BPA. 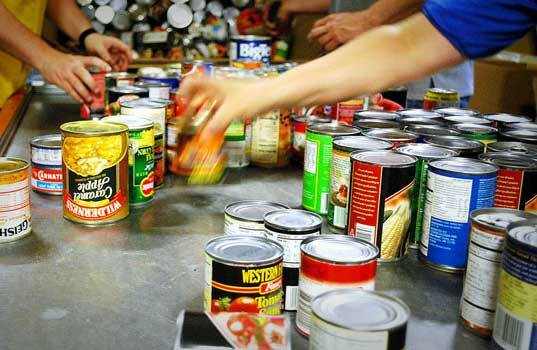 Studies show that exposure to BPA can lead to obesity and reproductive problems among others. A small study released on Tuesday found that 46 out of 50 cans tested had traces of Bisphenol A -- more commonly referred to as BPA. BPA is an additive used to make shatter proof plastics, is a known endocrine disruptor and has been found in everything from baby bottles to SIGG canteens. With heightened concerns about young children and infants ingesting the chemical -- endocrine disruptors can cause early puberty and developmental issues -- and so many companies trading in BPA for safer plastics, why is it still in our canned food?